Sixteen readers love this post. The cocktail known as the Moscow Mule dates its origins back to the early 1940s. 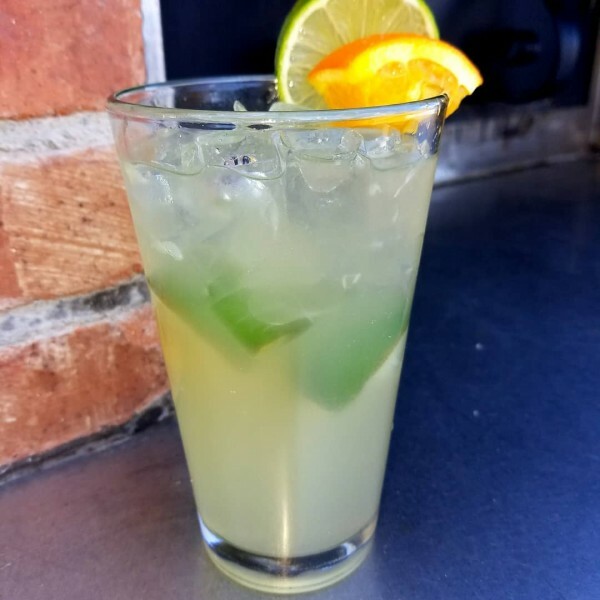 The deliciousness of this spicy-sweet and citrusy drink appeals to hordes of people from every walk of life. Over the years, multitudes of variations have been created by bartenders worldwide. From Spanish Mules that use tequila, to Kentucky and Tennessee Mules that utilize bourbon, to Scottish Mules that (you guessed it!) use scotch, to simple flavor variations via infused vodkas, the varieties of options for this liquor+lime+ginger beer combination are as endless as there are flavor possibilities! Personally, I love mules. As a bartender, I enjoy the opportunity to tweak the basic recipe to appeal to the unique, individual tastes of my guests. No matter whether I use flavored vodka, or employ juice additions, or even change the presentation to a crush-style drink, or, serve it up instead of on the rocks, the combination of flavors in a mule-style cocktail are always sure to please! Read on for a few of my favorite recipes, and, as always, feel free to add your own twists and share your results! Pour the tequila and pineapple juice in a copper mug or frosted pint glass. Squeeze and drop in 4 lime wedges. Add crushed ice to the top, and fill with ginger beer. Garnish with a pineapple chunk and a lime wedge. Pour the pear vodka and cinnamon clove syrup into a shaker, then squeeze and drop in the limes. Add ice and shake. Pour into copper mug or frosted pint glass, add a bit more ice, and fill with ginger beer. Stir until frothy and garnish with a fresh pear slice. * To make Cinnamon Clove Syrup, dissolve 1 pint of sugar in 2 pints hot water. Place in a deep saucepan on the stove, add 3 to 4 cinnamon sticks and 1 to 1.5 tablespoons of whole cloves. Bring to a slow boil (tiny bubbles) and simmer for 15 to 20 minutes. Strain into a separate container to cool. Pour the rum, orange liqueur, orange juice, and pineapple juice into a shaker with ice and Stir. Place the lime circle into a martini glass or wide-mouthed wine goblet and strain the cocktail mixture on top of it in the glass. Top with the ginger beer. If you try out any of my recipes, let me know how it goes and send pics! If any of my directions confuse, let me know that too ... I'm always happy to help!